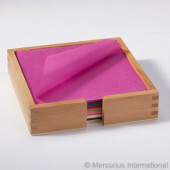 silk, water colour and kite paper	There are 4 products. 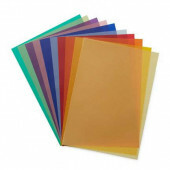 A set of 33 sheets of extra strong transparent paper, with a weight of 115gr/m2. 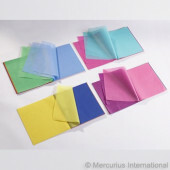 Ideal to use for lamps,,wind mobiles and many more purposes. 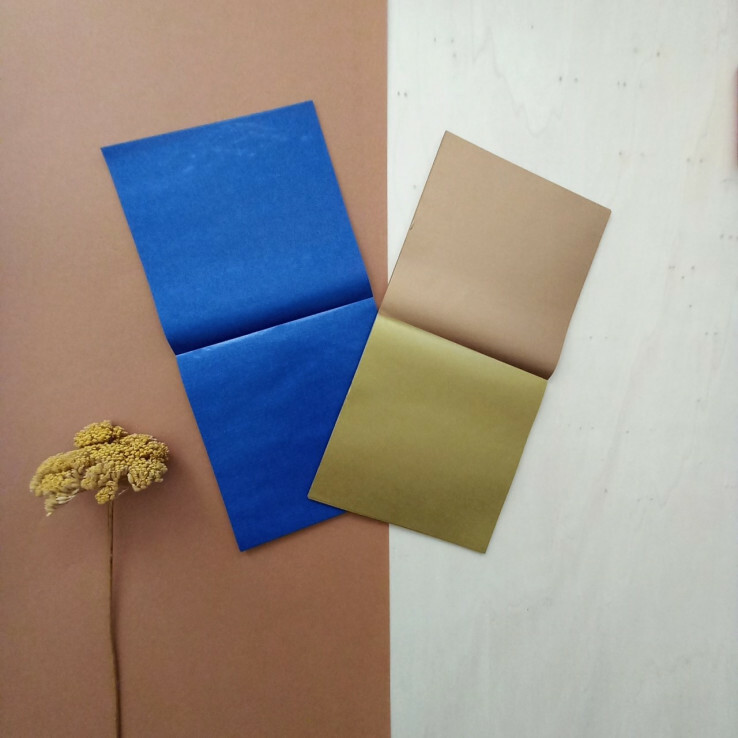 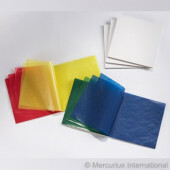 Kite paper 16cm*16cm 100 sheets in blue, green, yellow, red and white.